Apollo's Landscape Supply Center in Ontario, CA is open to everyone, and our team is always available to help you out! Come give us a visit, take a look at our Landscape Products and ask any questions you have! If you want the best for your garden, then Apollo is where you want to shop. 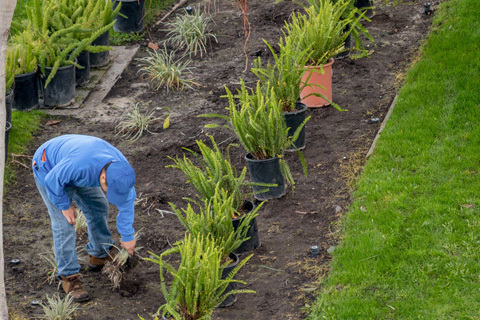 Whether you are working on a new landscape design or routine maintenance we provide expert advise of our pre-made soil blends, mulch products, custom soil blends and several other landscape products that helps prolong the life and beauty of your plants and design. 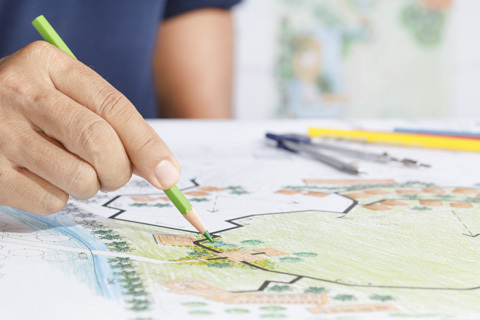 For over 22 years some of the best Professional Gardeners, Local Landscapers, Golf Courses, Top Landscape Contractors and Architects as well as Public Agencies have relied on Apollo to provide "Professional Grade" landscape materials for their projects. We make one of the best compost products (that we call "better than compost"). 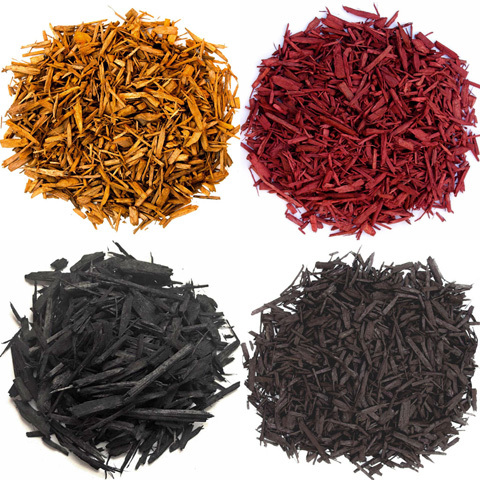 We have amazing colored wood mulches & bark products that look incredible and have huge benefits for your garden, as well as dozens of other great products designed to help you have your dream garden & landscape. Click on the video to see our amazing Landscape Super Center. From manufacture straight to the public. If you want advice and guidance, then come and take a look at our Landscape Supply Center. We are passionate about helping everyone have the best garden they can - we're not salespeople, we are passionate gardeners who have over 22 years experience in helping professionals with mulch and a wide range of soils that have just what you need to grow healthy and amazing gardens. A formulated soil blend specifically for containers providing the necessary drainage, adequate room for roots to grow with the compact and air flow. A pre-mixed blend of living matter and nutrients designed to be used with your native soil to reduce soil compaction, improve deficiencies providing a foundation for your plants. A combination of our soil products to provide adequate aeration, drainage and nutrients. 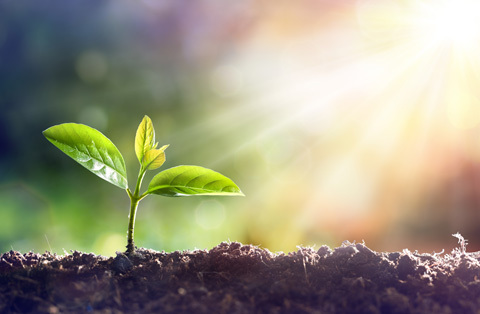 Trees, shrubs, flowers, lawns, fruits, vegetables, succulents and cacti require different formulated soil blends to keep your plants healthy and bountiful, which is why we offer custom soil blends. Plant care starts with using the proper soil blend. For a healthy, beautiful & easy to maintain garden. Apollo's colored mulch is made from clean wood which means the color will last much longer than mulches made from imitation wood. Imitation wood is man-made, for example: plywood contains adhesives and particle board contains synthetic resin. The decomposition of man-made wood is rapid compared to the clean wood used for our colored mulch products. Mulches with imitation wood requires regular maintenance and topping off your landscape more often.